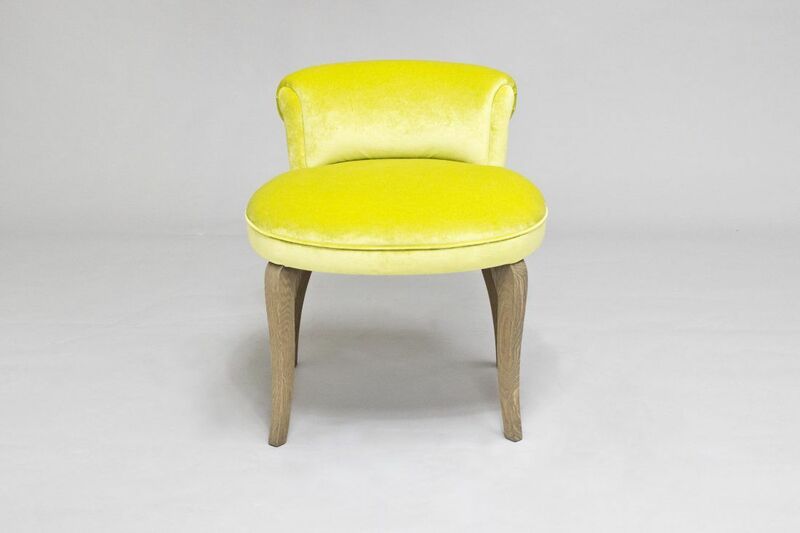 A lovely Charlie stool covered in a bright lime green soft velvet with a light oak leg finish available to purchase today. 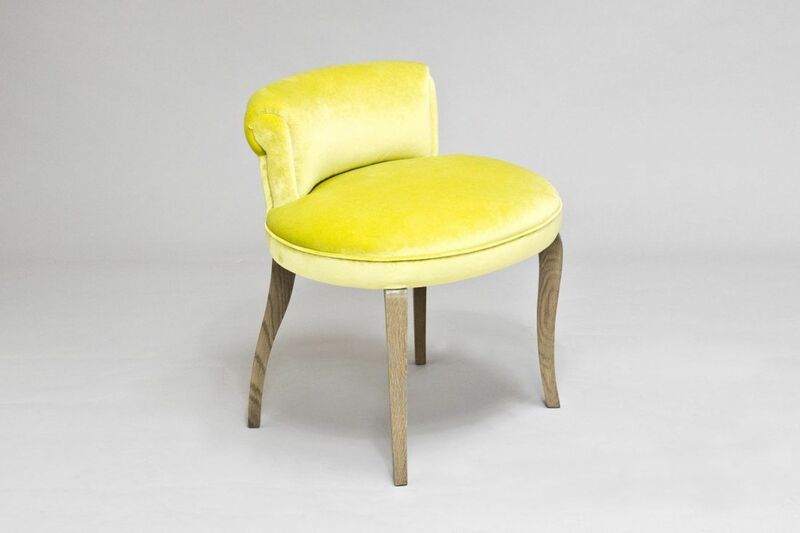 The Charlie stool is a great piece to have as a dressing table stool or simply placed as an occassional chair. Contact us today to find out anymore information. 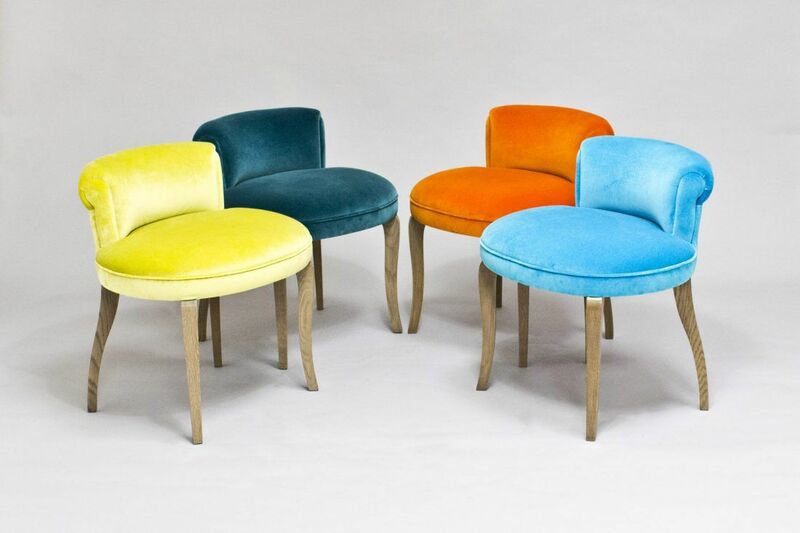 To ask a question about the Charlie Stool – Vibrant Green click here. We'll email you the answer as soon as possible. If you have a question about the Charlie Stool – Vibrant Green, fill in the form below and we'll email you the answer as soon as possible.